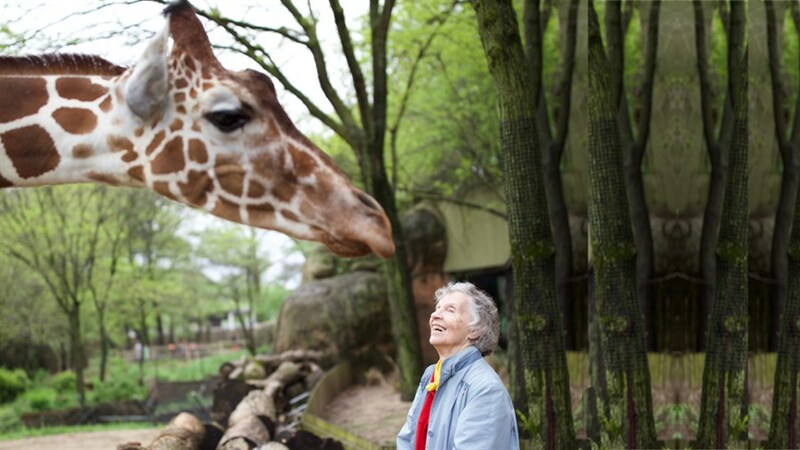 Years before Jane Goodall ventured into the world of chimpanzees and Dian Fossey worked with mountain gorillas, 23-year old Canadian Anne Innis Dagg made an unprecedented expedition to South Africa to study giraffes in the wild. Despite returning home with ground-breaking research, the numerous barriers Dagg faced as a female scientist proved harder to overcome. Denied tenure at University of Guelph, she blazed her own trail as a feminist activist for over three decades—and now she’s finally getting her due. 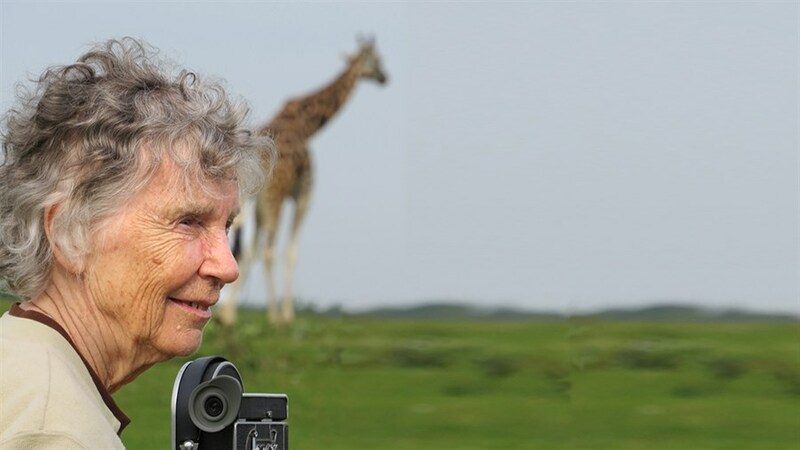 Through letters and stunning 16mm footage, this inspiring portrait retraces Dagg’s journey to becoming the world’s first “giraffeologist” and the triumphs and battles along the way. Stick around for a special extended Q&A with subject Anne Innis Dagg and director Alison Reid, hosted by award-winning author and journalist Rachel Giese. Advance tickets sold out! Subscribe today for access!